The consumption of fossil fuel and releasing of greenhouse gases yield the global warming. Around the north pole, the last icebergs are melting and the polar bears are facing the risk of being extinct. The players form a scientific organization. They try to collect data about climate change to persuade the governments to change their energy policy. 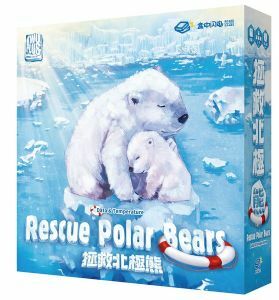 At the same time, they also need to prevent polar bears from sinking into the freezing water. 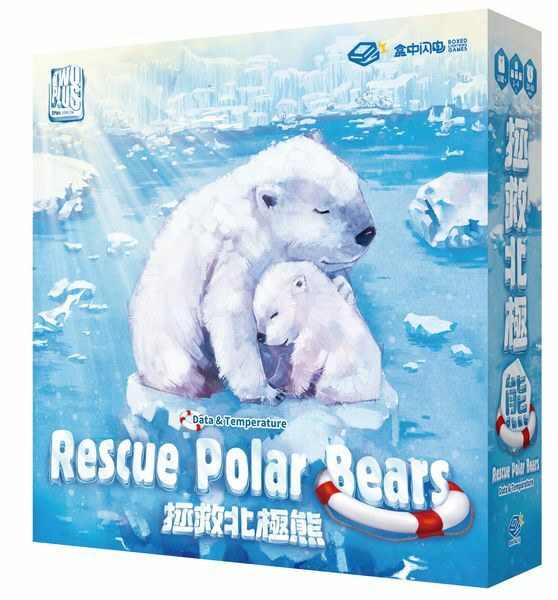 Each player drives a rescue ship of different ability to complete the mission on the Arctic Ocean. As long as the players collectively gather enough data, they win together. However, if too many polar bears sink into the water, everyone loses.